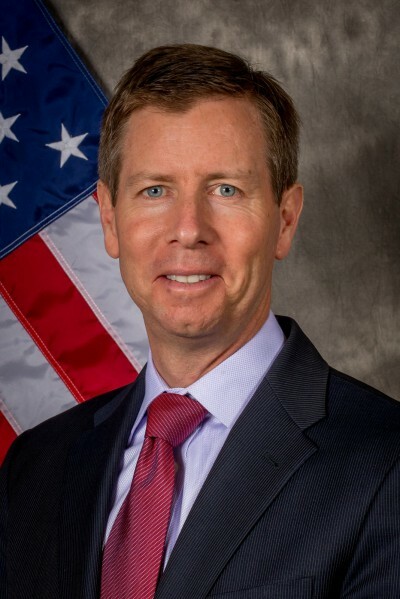 During the course of his Mercator Senior Fellowship at HHL, Mr. Morton, who served as Senior Director for Energy & Climate Change at the National Security Council, will explore innovative structures and partnerships geared to expedite the flow of private capital to support climate change activities. “We are in the midst of the most predictable, fast moving, and consequential economic transformation in centuries, says Morton. “The issue now is how to further expedite private capital flows to climate change projects around the world. This is the question that I look forward to working on at HHL with support from the Stiftung Mercator. With over 25 years of experience in the public, private, and philanthropic sectors, Mr. Morton brings a unique perspective to this undertaking. He will engage in an intensive study of the considerable international experience that has been gained in this field so far and will identify promising strategies and measures. The German energy transition will also be studied as a good example of how state incentive schemes can be used to mobilize private capital for the sustainable transformation of the energy system. Established in 2013, the objective of the Mercator Fellowship Programme is to provide outstanding researchers and practitioners with the freedom they need to pursue exploratory research and work. By offering an extensive program, Stiftung Mercator is keen to help generate new impetus for resolving central challenges facing society.